Loveology: A tiny, tiny something before I go. A tiny, tiny something before I go. As if you've never felt it before. the pictures and words are so warm and sweet! such a sweet post. i love your pictures. I get up earlier than my boyfriend every day and I love climbing back in bed for a little snuggle. It's dangerously hard to get up again though because it is so warm and cosy! These are sooo beautful. love them. That is a beautiful polaroid you have shared with us. You hit the spot as usual, hope you have a nice trip away. oooh, you can't imagine the way your post makes me dream! Does God exist? Have a look at Vagabond. The last picture - wow! Hi love. That last picture is so so perfect. How are you my dear? I miss you so so much!! I hope you're well! Come tell me! those are the mornings when it's hard to get to work on time! I really like your blog Mila, such an inspiration. not romance, but love: this happened to me early this morning but with my 2 year old son. his warmth sent my right back to dreamland. Even your "tiny, tiny" somethings are beautiful my dear! As maçã wrote above me, this does rather make me wish I had a boyfriend, if only to have such a feeling as you wrote about! Have a wonderful holiday dear. Such romance. This post is beautiful. this is just so intimate, with such a few words, you convey the message behind very well..
really,, this is jsut too sweet. het is alleen altijd zo moeilijk om je bed weer uit te komen als je terug bent gekropen onder die nog half warme dekens! 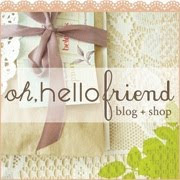 I love coming to your blog: always reminds me how many beautiful things this life has to offer.. 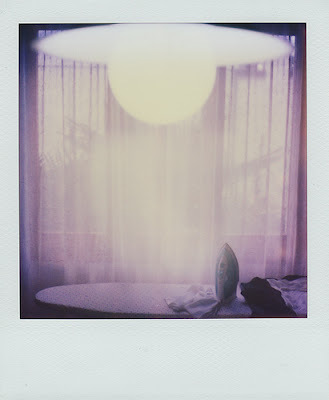 This polaroid is beautiful, I love the soft colors..
beautiful words for a 'sick' feeling: love..
if only it lasted forever..